With Christmas just around the corner, it’s fair to say I’m pretty excited about the festive season. I get completely and utterly invested in it and I’m always so excited to see the latest Christmas releases from some of my favourite brands this time of year. Jewellery Box has recently released their Christmas collection and very kindly sent me a few pieces to try. Jewellery Box is a brand that’s become ever so popular in the blogging world and it’s not hard to see why. When I look for jewellery I look for two things, pieces that are affordable and utterly adorable. Jewellery Box has got both of these things firmly covered. The packaging of the jewellery was a treat in itself! 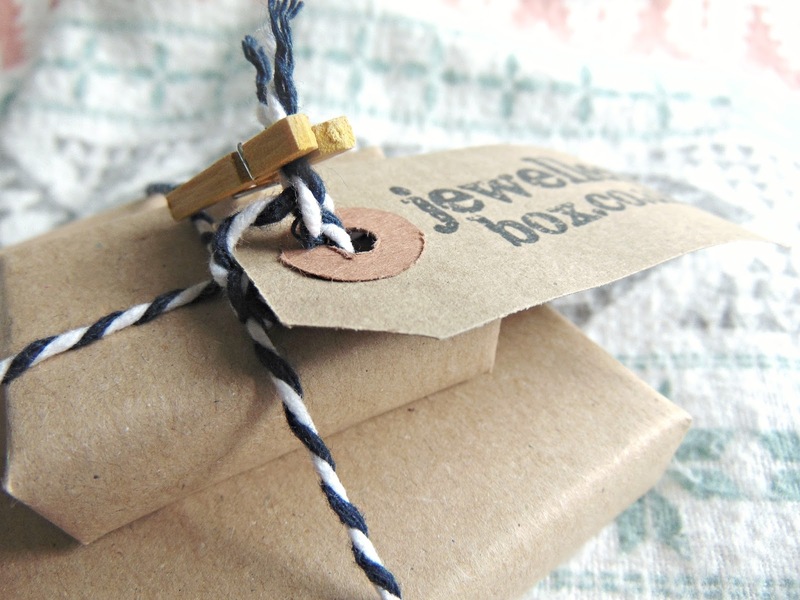 The two boxes were carefully wrapped with brown paper and tied with string – a lovely thoughtful touch which is exciting for anyone who purchases it. Once you’ve peeled away the brown paper there’s another box, safely securing your jewellery and perfect for future use. It’s nice when a brand genuinely thinks about packaging and it's a huge positive in my eyes. However, there’s nothing tacky about this set. I went for the snowflake earrings and matching bracelet from the Jewellery Box's Christmas range and I can't help but love them. 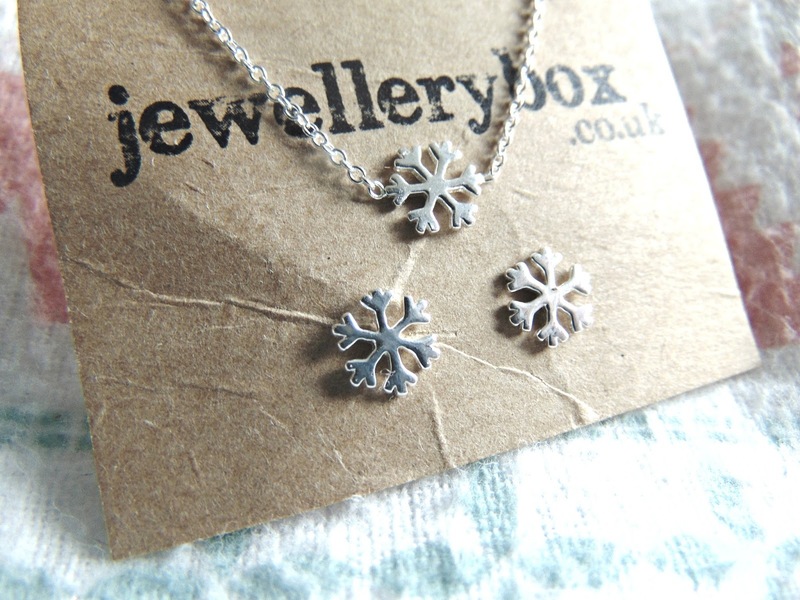 My clear favourite of the two is this Silver Sterling Snowflake Bracelet. It's dainty, sweet and perfect for the Christmas season. Th great thing about Jewellery Box is that the prices are so affordable. This delicate bracelet was only £6.05 and there are also many pieces on their website that are under the £5 mark! Even though the jewellery seems like a bargain, the pieces are still amazing quality and great value for money. Like I've already mentioned, I also chose the Sterling Silver Snowflake Studs and if there's one word to sum these up, it's dainty. These snowflake earrings are great for the Christmas season as they're subtle but still stylish. They're incredibly pretty, festive studs and another affordable item at only £5.05. Have you tried anything from Jewellery Box before?